Often, CO is produced as a normal consequence of the operation of an appliance or piece of equipment such as a solid fuel fireplace or gasoline engine. A number of interactive conditions can result in a fireplace chimney venting partially into the building. A gasoline engine can be improperly operated inside a garage or shed. Both of these situations can result in the accumulation of CO within an enclosed area. 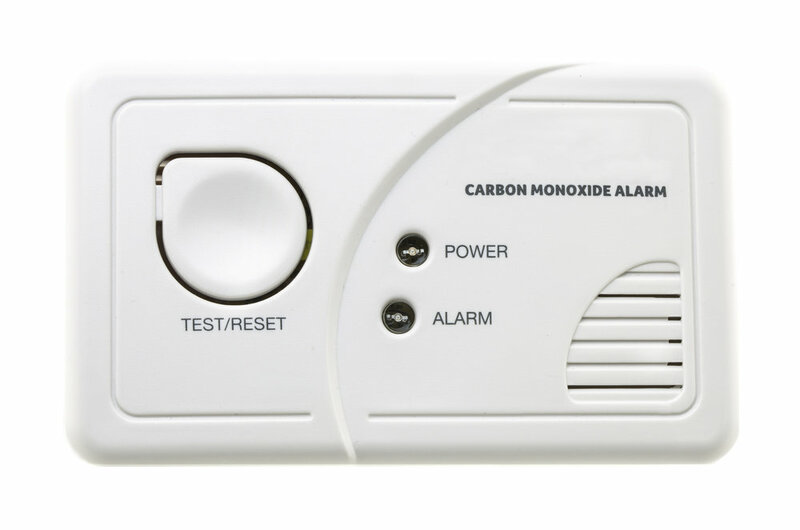 In the case of a propane or natural gas-fired appliance, normal operation does not produce high levels of CO. The effects of other conditions imposed upon that appliance can result in higher than normal production of CO and the introduction of CO to an occupied area. On January 25, 2018, Crane Engineering will be presenting this topic in greater detail at the Crane Engineering Smart Sessions. In this session we will discuss scene preservation requirements, early documentation needs, party identification, complex and interactive diagnostics, codes and standards involvement as well as how these issues might impact the litigation process. Many of the variables that can result in a CO incident will be identified in this presentation and how they relate to the investigative process and litigation. The aspects of building science, and “the house as a system” will be covered on an introductory level. Tools and methodology are a key component of a thorough CO incident investigation. Some of the tools you are probably familiar with and others are less well known. Early documentation of appliance equipment use, indoor and outdoor conditions, recent changes, exposure levels and the actions of first responders are some of the important precursors of the development of an investigative plan. We will also expose some common, however incorrect, beliefs about the sources and circumstances associated with CO production and exposure. There will be time for questions and an opportunity for discussion with the presenters following the session.